SSX 31- The Warrior Fire is released for Silver Shield Group Members. The latest Silver Shield Group Podcast is available for subscribers here.If you have not joined yet, please do so by picking your own payment price here. As many of you know I have loaded my last YouTube video to be released on 9/11/15. This will mark the end of a constant barrage of logic over the past 4 years on the Greatest Truth Never Told. At some point, such logic will either become too late or too dangerous. And judging by the comments on YouTube this week, I think it is best I leave while the gettin’ is good. That said, I will remain as active as ever with our weekly podcast for the Silver Shield Group. We also just released this week’s Silver Shield Micro Mintage of the 2015 5 oz Proof Aware and Prepared. Today is the last day. The Aware and Prepared is already the second best selling release of the Silver Shield Group this year. I expect this to really catch fire when the 1 oz public version is released in October. This is just a small example of the value the Silver Shield Group stackers can expect. 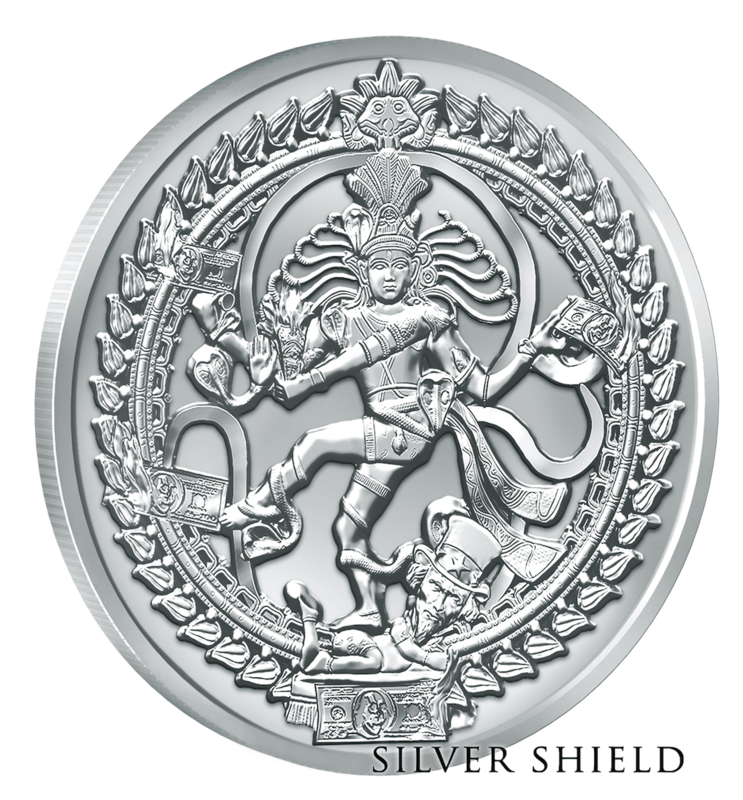 We have not only exclusive strikes of your favorite Silver Shield designs, insider flash sales, but also exclusive series like the 2014 Banksters, 2015 Pyramid of Power and the 2016 exclusive SSG series Never Forget. If you have not joined yet, please do so by picking your own payment price here. I’m always saddened when I read that you are leaving Youtube, et al. I’ve learned a great deal from your vids over the last few years, and will miss them going forward. Thanks and good luck!